After Edwy is smuggled off to Refuge City to stay with his brother and sister, Rosi, Bobo, and Cana are stuck alone—and in danger—in Cursed Town in the thrilling follow-up to Children of Exile from New York Times bestselling author, Margaret Peterson Haddix. It’s been barely a day since Edwy left Fredtown to be with his parents and, already, he is being sent away. He’s smuggled off to boarding school in Refuge City, where he will be with his brother and sister, who don’t even like him very much. The boarding school is nothing like the school that he knew, there’s no one around looking up to him now, and he’s still not allowed to ask questions! Alone and confused, Edwy seeks out other children brought back from Fredtown and soon discovers that Rosi and the others—still stuck in the Cursed Town—might be in danger. Can Edwy find his way back to his friends before it’s too late? 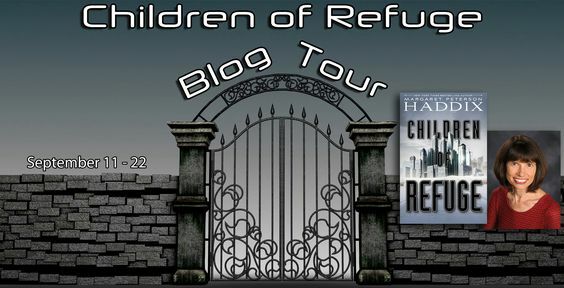 Welcome to Day #2 of the Children of Refuge Blog Tour! 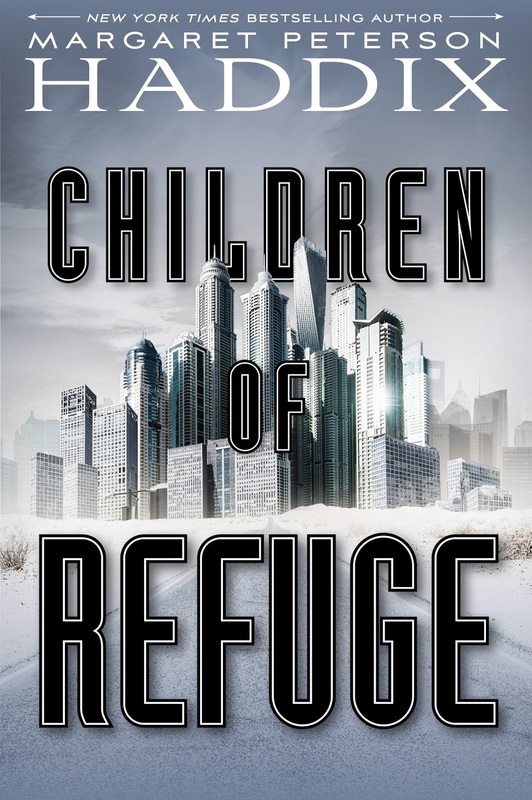 To celebrate the release of The Children of Refuge (Children of Exile #2) (9/12/17 - TODAY! 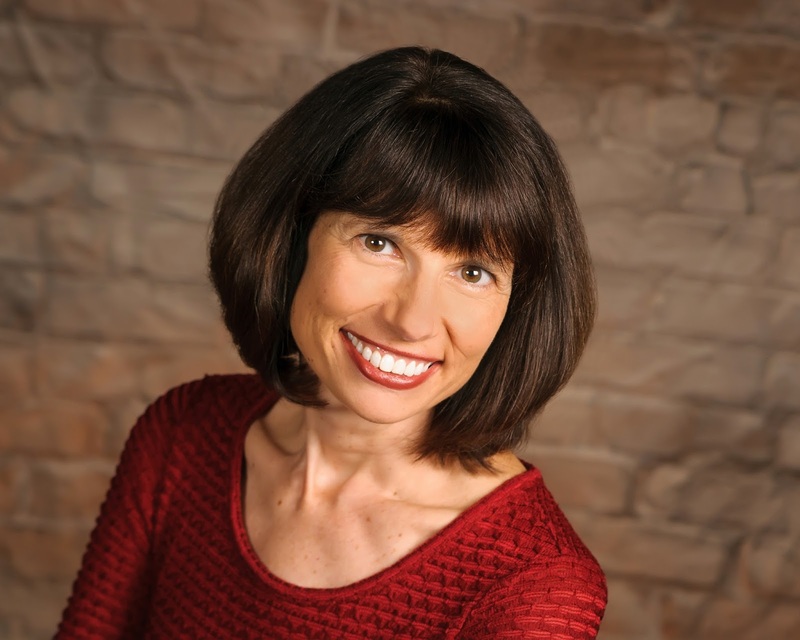 ), blogs across the web are featuring exclusive content from Margaret Peterson Haddix and 10 chances to win a both books so far in the series! AMONG THE HIDDEN, or JUST ELLA from a single point of view. 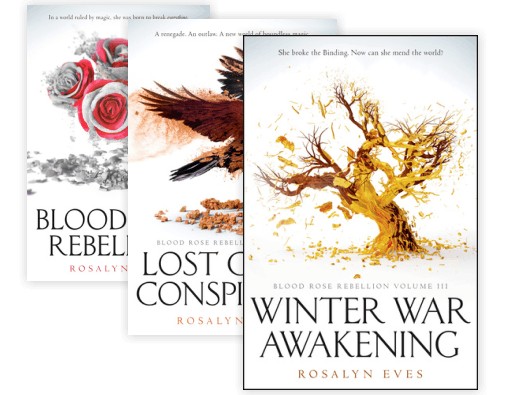 I think the ideas for those books were suited to a single POV, and, in fact, the chance to write one-character POV was part of the reason I gravitated toward those ideas. But there was something I didn’t realize then, that I’m fully grasping only twenty-some years later, as I hit the milestone of seeing my (gulp) fortieth book come out: I wasn’t just simplifying my life, sticking to a single POV. I was also missing out on a lot of fun. 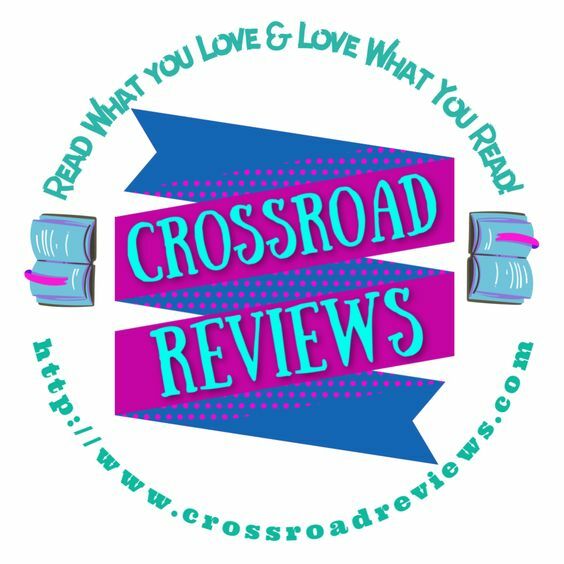 Now, in addition to writing several books where I’ve bounced around between perspectives, I’ve also written series where the first book is from one character’s viewpoint, the second is from a second character’s perspective, etc. Nowhere was that perspective shift more fun to explore and write (and hopefully, for others to read!) than with CHILDREN OF EXILE and CHILDREN OF REFUGE, the first two books in my newest trilogy. Rosi, the main character of EXILE, and Edwy, the main character of REFUGE, have known each other their entire lives, as they were the only kids their age growing up in a small, cozy, but also mysterious place called Fredtown. By the time they turned twelve, one of the few things Rosi and Edwy could agree on was that they disagreed about everything. And in a town built around the notion that everyone should get along peaceably, that was… challenging. As I was writing CHILDREN OF EXILE from Rosi’s perspective, Edwy intrigued me—and confused her. Rosi couldn’t understand why he would want to break the rules constantly. She couldn’t understand why he lied so much. She couldn’t understand why he was so rude about asking questions all the time—even as she herself longed for answers, too. When I shifted to Edwy’s perspective for CHILDREN OF REFUGE, I realized: Like a lot of twelve-year-olds, Edwy didn’t exactly understand his own self, either. But he really couldn’t understand Rosi. Why would she want to follow rules? Why would she do something as boring as tell the truth all the time? Why wouldn’t she ask questions constantly when the grown-ups around her were so clearly keeping secrets? 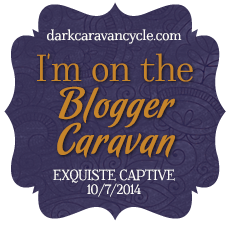 In EXILE and REFUGE, I got to have all sorts of fun with kidnappings, narrow escapes, secrets, lies, mysteries, and extreme danger. But what I enjoyed most about writing those books was exploring the two different perspectives, and connecting that to some of the big mysteries of being human: Why would two kids growing up in virtually identical situations turn out so differently? 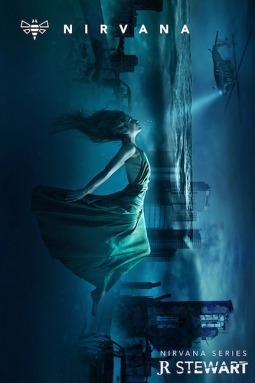 Why would two people, witnessing the same events, take an entirely different view of those events, and draw entirely different conclusions about what happened? What does it mean to be an individual, rather than just part of a group? And of course, I was also thinking about the broader perspective: When kids read books showing the same events from different viewpoints, they get practice for seeing others’ perspectives in their own lives, which can help them develop empathy. Now when other writers ask my advice as they’re struggling with a difficult scene or character, I often ask, “Have you tried writing from the point of view of a different character?” Even if that exercise doesn’t end up helping the scene or the character development or the book as a whole, I can almost guarantee: At least it will be a lot of fun. CHILDREN OF EXILE, book one of the series, is newly out in paperback this month. 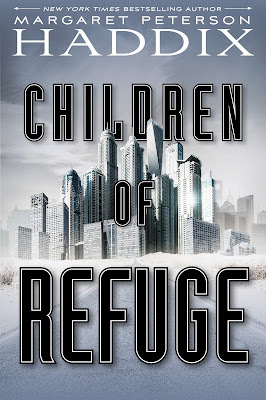 Book two, CHILDREN OF REFUGE, just came out in hardback. CHILDREN OF JUBILEE, which will be the third and final book in the Children of Exile series, comes out in September 2018. She has since written more than 40 books for kids and teens, including Running Out of Time; Double Identity; Uprising; The Always War; the Shadow Children series; the Missing series; the Children of Exile series; the Under Their Skin duology; and The Palace Chronicles. She also wrote Into the Gauntlet, the tenth book in the 39 Clues series. Her books have been honored with New York Times bestseller status, the International Reading Association’s Children’s Book Award; American Library Association Best Book and Quick Pick for Reluctant Young Adult Readers notations; and numerous state reader’s choice awards. They have also been translated into more than twenty different languages. Haddix and her husband, Doug, now live in Columbus, Ohio. They are the parents of two grown kids.